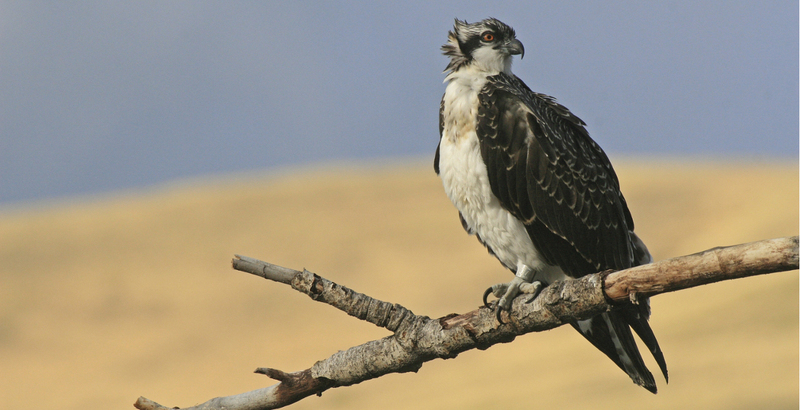 The Osprey Project is a long-term study of osprey ecology and heavy metal contamination in Montana's upper Clark Fork River and its tributaries. Both the cams and this site are educational tools that bring the wonders of nature and science closer to home. Enjoy and share what you've learned! 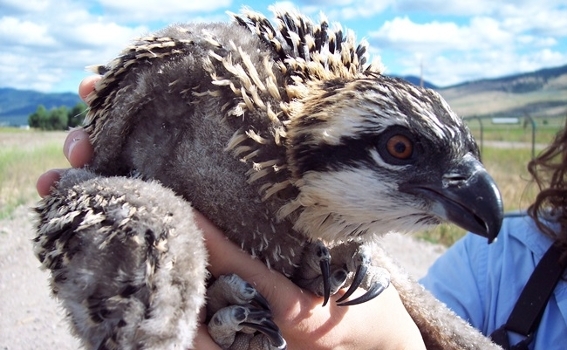 Funding for this project is made possible by the University of Montana, the Cornell Lab of Ornithology, several small grants and donations. Outreach and educational work is supported by a grant from the Montana Natural Resources Damage Program.